In 2015, Sonos released two series of Limited Edition PLAY:1 speakers to great success. 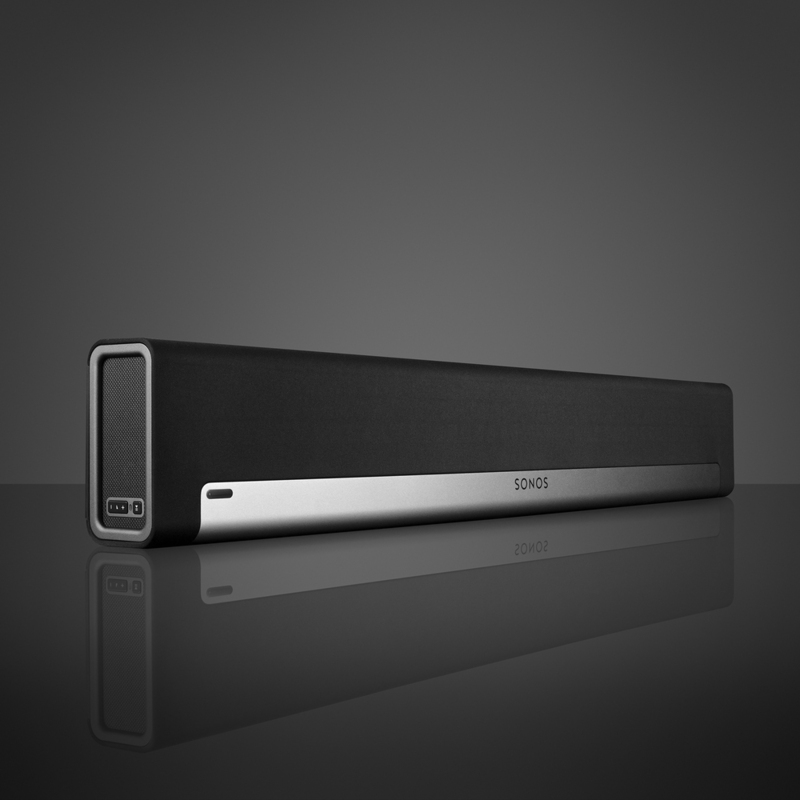 Available exclusively on sonos.com, both series were sold out quickly within a few days of their launch. Y Studios designed and supported the implementation of the Limited Edition series by working intensely with vendors in China and US to preserve and control the quality of the CMF intent. Designed in collaboration with Sonos, this limited edition PLAY:1 was created to commemorate the 75th anniversary of Blue Note Records, the premier jazz record label. Staying true to the Blue Note aesthetic, the design features a smooth vertical fade from dark navy to cerulean blue, reflecting the deep bass and richly detailed highs and lows that come through the immersive sound of the PLAY:1. We worked closely with vendors spanning both sides of the Pacific to get the colors just right. Together with a custom paint applicator, we innovated on new ways to apply an ombré effect that has never been seen before on a consumer electronics product. Following the success of the PLAY:1 BlueNote speakers, the PLAY:1 Tone is Sonos’ second limited edition speaker series. With only 5,000 made in each color, PLAY:1 Tone comes in a refined “absolute black” or “pristine white”. The monochromatic tone-on-tone CMF in a soft-touch finish allows the speaker to fit into rooms where it should be heard more than seen. The minimalist approach is a rethink on technology in the home, focusing on the essentials of simple forms with innate powerful performance.